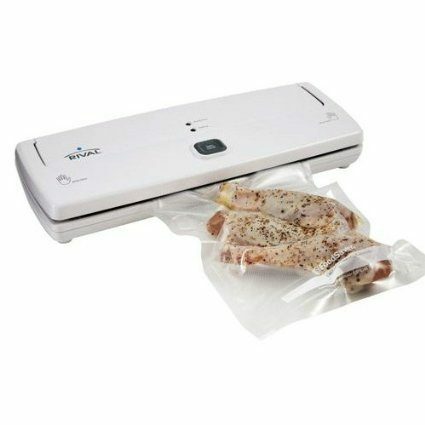 If you have been wanting to get a vacuum sealer, now is the time!! Head over to Amazon and get the Rival 3 Step Vacuum Sealer w/ Bag Starter Kit for only $27.99 (reg. $79.99).